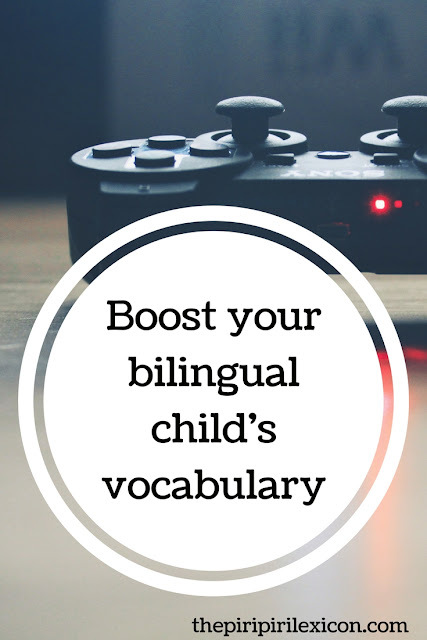 Parents of bilingual children are always on the lookout for ways to boost their children's vocabulary. Here is my one favourite tip. It is a little game we play. It works really well from about 1 year old until 4 or 5 years old. Perfect for reluctant toddlers. We do it again and again. In our household, we play this little language 'game' constantly at the minute. People might think this is crazy or that we are trying to turn our children into geniuses (as some recent visitors joked), but it is fun and our kids now do it automatically too. We always do try and make our children aware that Papa and Maman are speaking two different languages (and other people might speak other languages too). But of course saying Papa speaks Portuguese and her little neighbour speaks French means nothing to a two-year old. seis, dois, três, vier, fünf, três! Whenever we hear something of the sort, we go: Papa says: um, dois, três, etc... and Maman says: un, deux, trois, etc... Usually, she goes along and plays the game and even says the words before we do. Ok, three is not cinco in Portuguese but she is aware that Papa and Maman say it differently (at 2 and 5 months). I corrected and reinforced that Papa says três and I say trois. We also do this for other words and sometimes she brings it up herself without prompting. It might seem a little cumbersome and tiresome but we never force it, just add it here and there in passing. We are not keen on pretending we do not understand what our children say. What is the point? We are multilingual, just like them. They are not dumb. They know full well we understand. So instead we play this little game. We reinforce that what they said is correct but we add the language-appropriate option too. 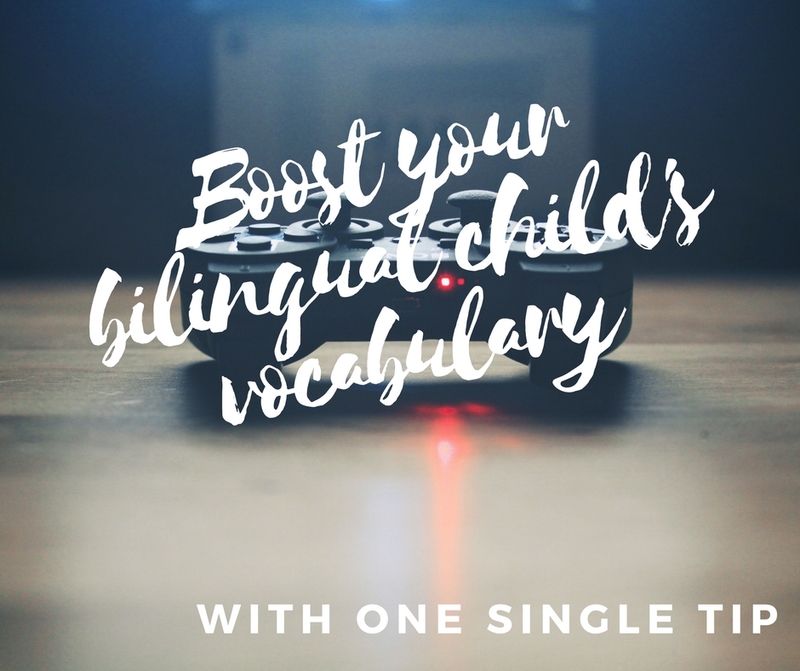 Language awareness is something that comes around 3 years old, but understanding that there are more than one label for things or concepts is something young bilinguals excel at, so we might as well encourage it. 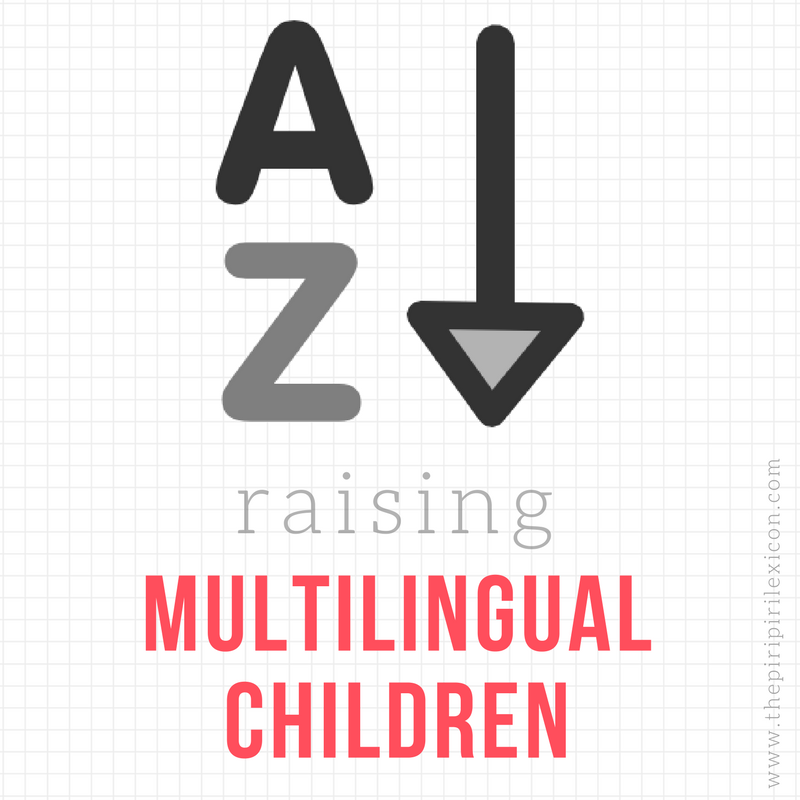 How do you encourage your young child to be aware that he is speaking more than one language? 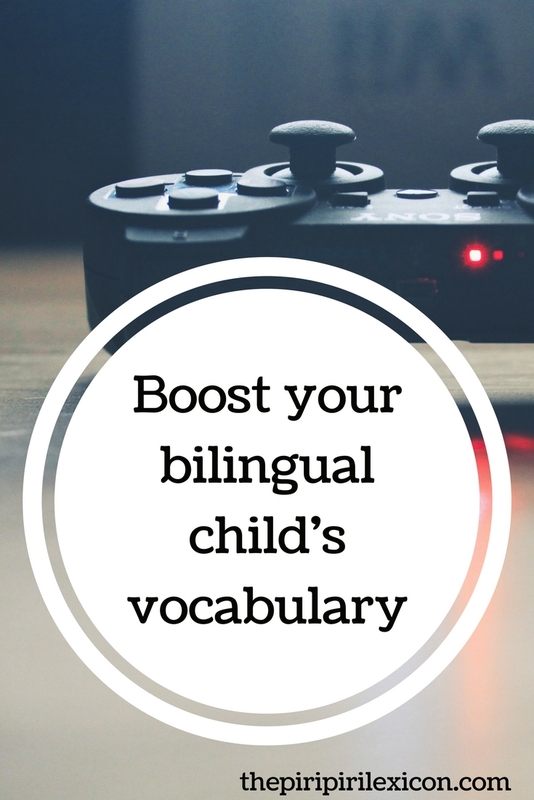 Do you ever explain explicitly to your child that mummy and daddy speak different languages? What little games do you play? I'd love to hear others' experiences. Love to read the progress of your little one in her four languages. When our older two were younger, we used to say "the way maman or papa speaks". Now they are a bit older (4 and 7) we use the right words, ie arbia, francais, allemand/deutsch, anglais/english. That sounds like fun.... I will keep that in mind for later!